As a locally owned and operated company, we want to create lasting relationships with our customers so that they come back to us with future jobs. We'll work on any air conditioner you have and do our best to offer comprehensive services. Whether you need a simple repair performed or want your entire system replaced, we can make the job go smoothly. 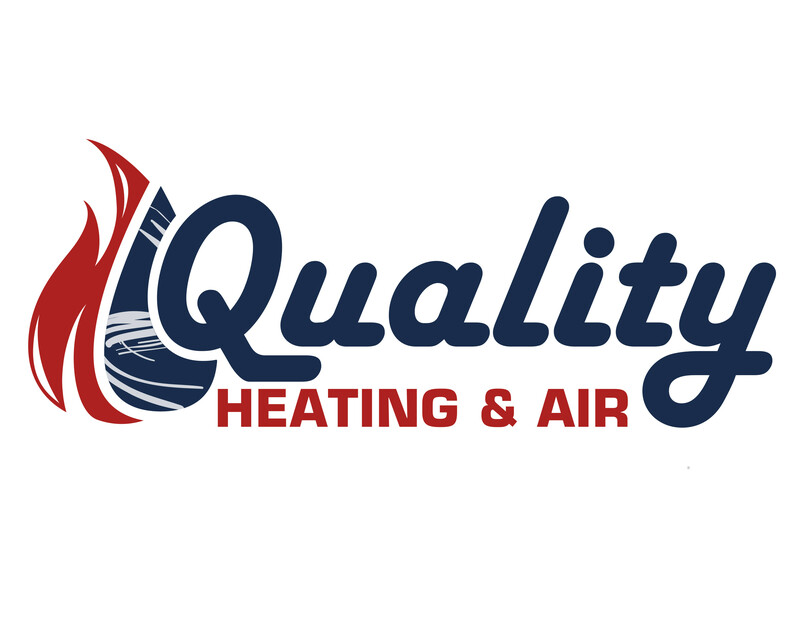 Quality Heating And Air employs team members who can handle any HVAC Contractor in Moorhead, MN. To find out more about our services and team members, give us a call today and schedule an appointment.